On the occasion of the preparations for the Bauhaus anniversary 2019, I pass this ruin again. About 100 years ago, the building served as a studio for the masters of the State Bauhaus. One of them was Johannes Itten, who dealt with the seasonal colour analysis. I stand in front of these walls on a dull autumn day and imagine how the great master thought about colour and colour contrast here. 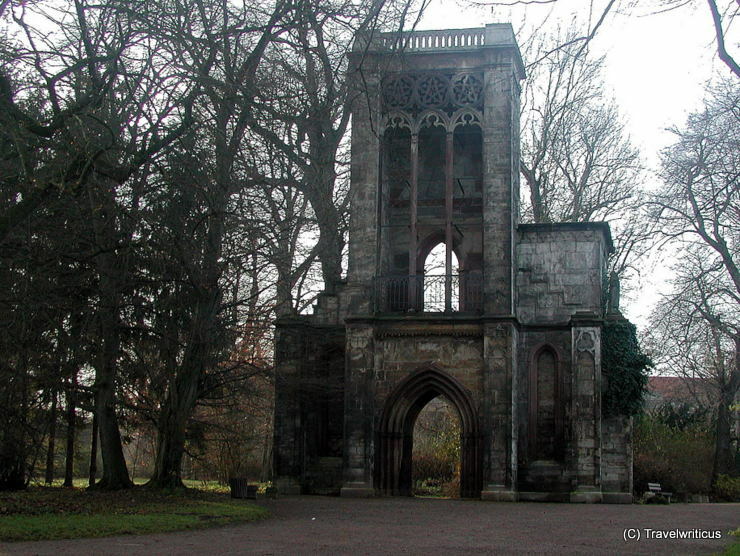 This entry was posted in Ruins and tagged Germany, Thuringia, Weimar by Travelwriticus. Bookmark the permalink.